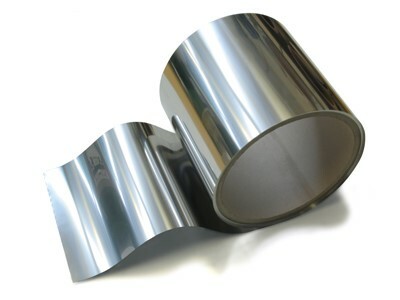 Material Thickness 0.025mm (0.001″) to 6mm (0.236”) other sizes on request. Ford Component Manufacturing (FCM) Press and Stamp a wide range of Shim Shapes from their extensive stock of Shim Plate Materials. Shims are thin pieces of metal or plastic inserted between two surfaces to align or adjust the fit of the two surfaces. Anyone who has propped up a wobbly table by placing something beneath one of the table legs has, in essence, used a shim. For industrial purposes, shims come in a variety of styles. These include round, slotted, disc, notched, horseshoe and tabbed shims, FCM make them all from a range of standard tooling. Custom shapes and thicknesses can easily be manufactured by using our Low Cost Tooling or Laser cutting capability on thicker or bespoke requirements.